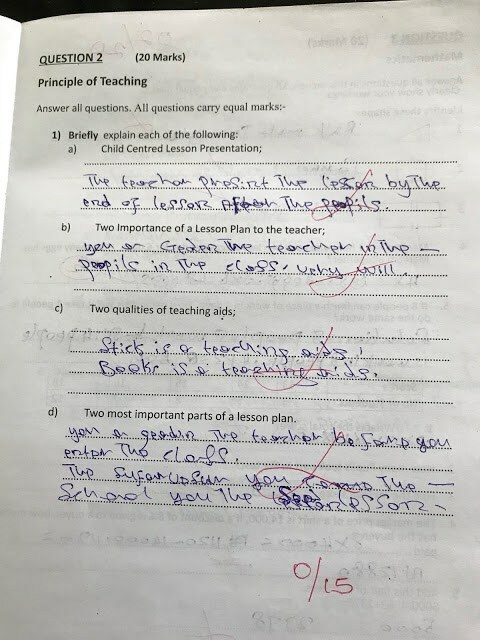 Home education Gov. 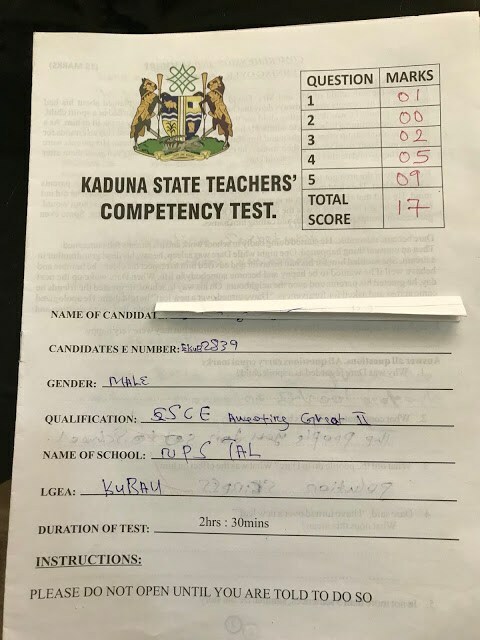 El-Rufai releases some of the primary 4 competency test scripts conducted for teachers in Kaduna State. 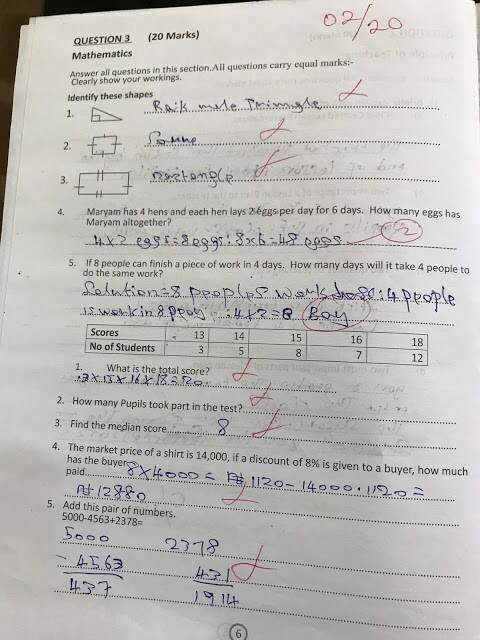 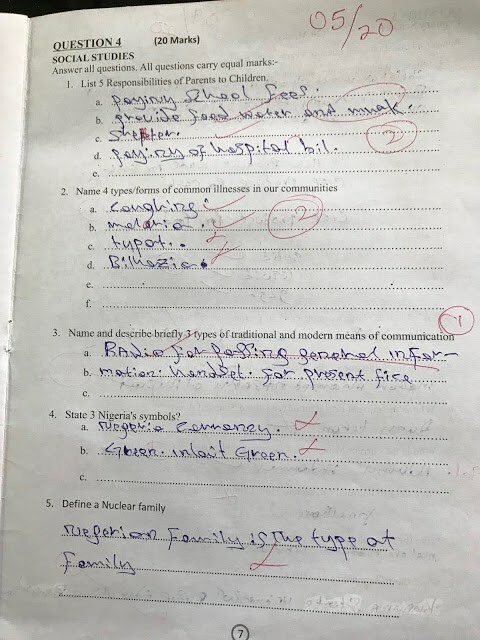 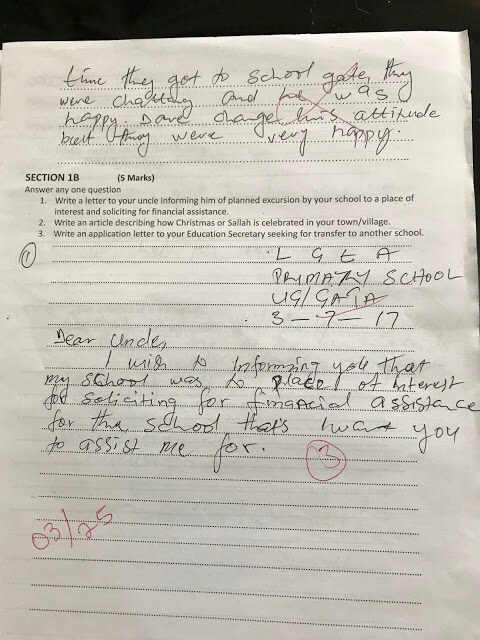 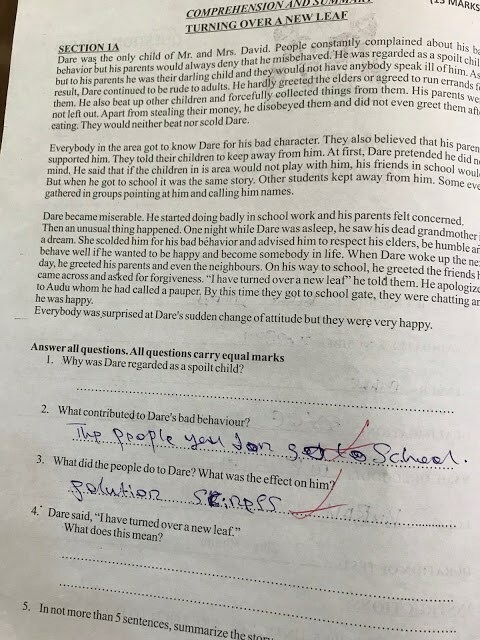 The Kaduna state government via its Twitter handle has released a sample of the test questions and the answers the affected teachers failed. 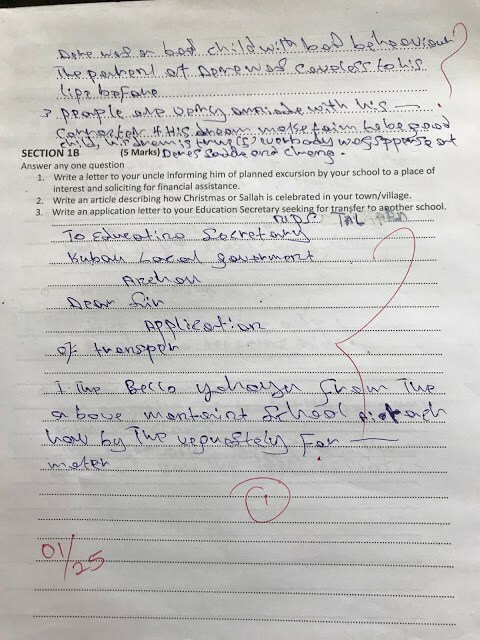 We are putting these out in the court of public opinion for Nigerians to make their verdict. 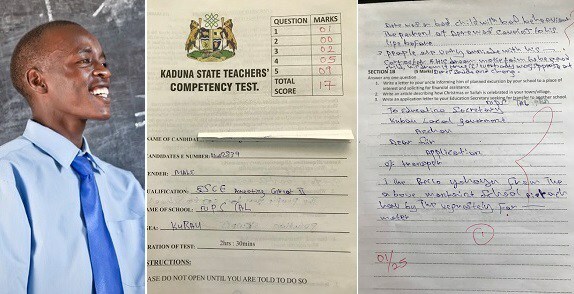 Here are some of the primary 4 competency test scripts conducted for primary school teachers in Kaduna State. 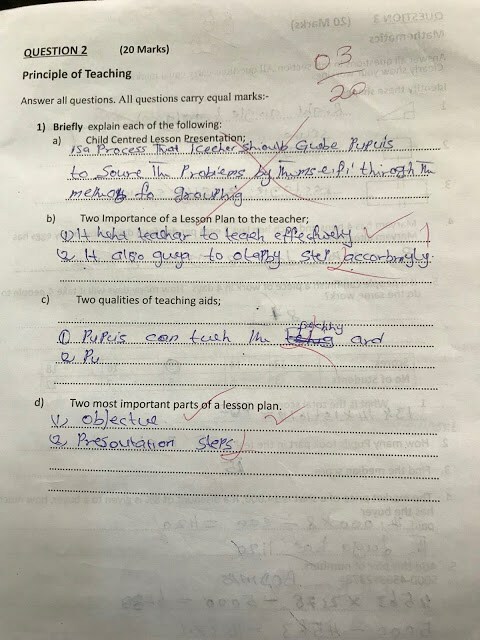 It is high time Govt start to issue License to practise as a teacher to qualified teachers.